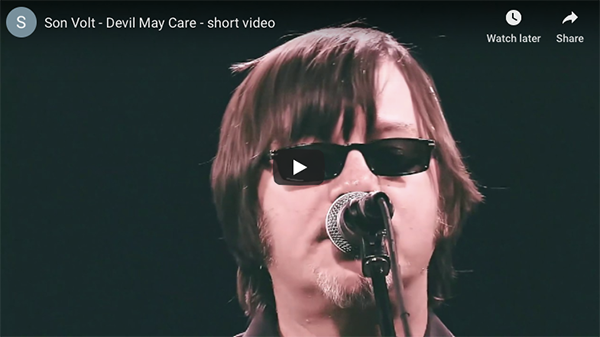 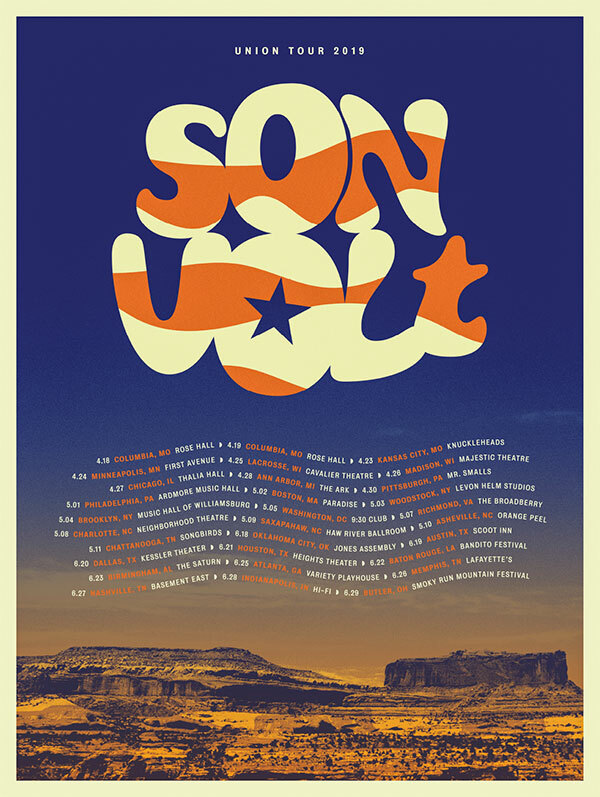 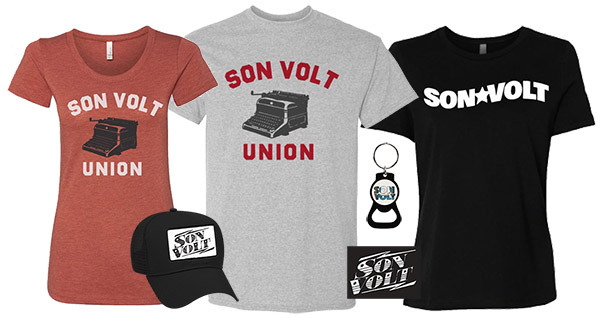 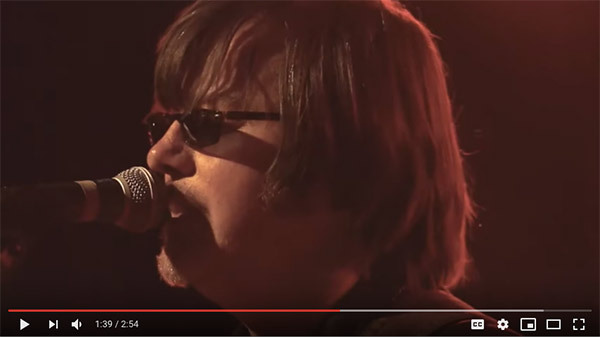 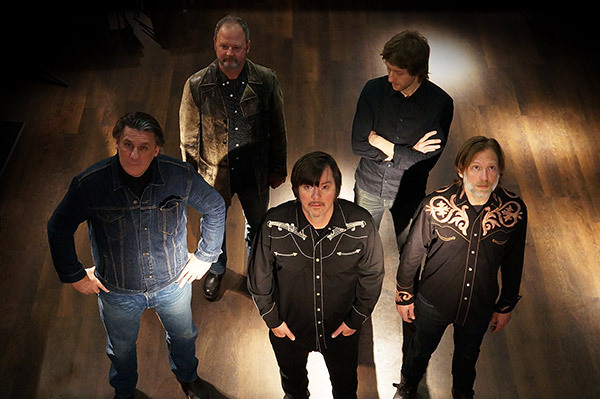 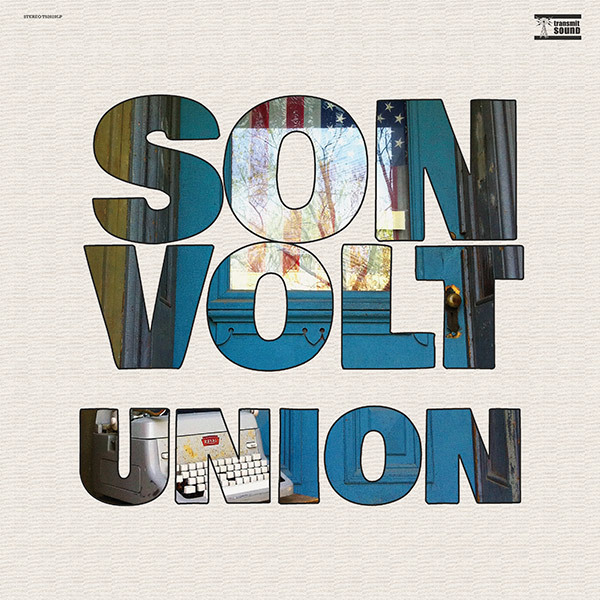 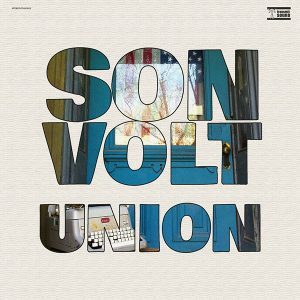 Son Volt’s ‘Union’ will be released on Friday, March 29. 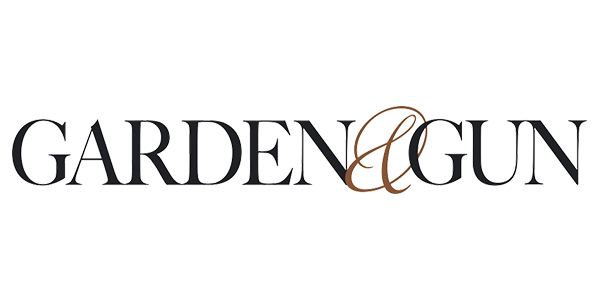 Thanks to Garden & Gun Magazine for this premiere where you can stream the album in its entirety. 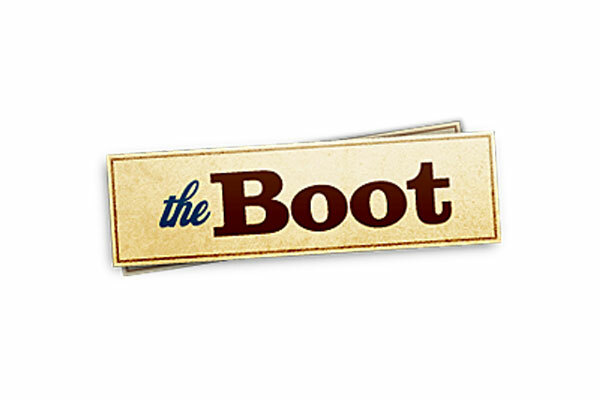 Thanks to The Boot for premiering “Reality Winner” from ‘Union’ (out March 29).